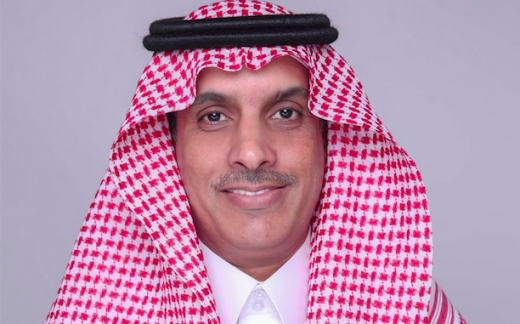 Dr. Ayedh Al Otaibi is the Deputy Governor of Investment Climate at the Saudi Arabian General Investment Authority (SAGIA) where he leads the Regulations and Competitiveness team. As a result of his team’s work, Saudi Arabia is now considered one of the top reforming countries worldwide in terms of ease of doing business. Since joining SAGIA in 2006, Dr. Ayedh has served on the Legal Department and was instrumental team member of “10 by 10” program which is an initiative aiming to position Saudi Arabia to be among top 10 countries in competitiveness. Also, he has served in many administrative positions and currently he is in charge of developing legal environment in Saudi Arabia to be more attractive for businesses. Dr. Ayedh received his PhD in Law from the Golden Gate University Law School in San Francisco. Dr. Ayedh represents SAGIA at the Bureau of Experts and is a member of the Commission for Consumer Protection headed by the Minister of Commerce and Industry.